Welcome to our August Newsletter, we have plenty of clinic news with all Drs advancing their knowledge with seminars and events; a bright new, smiling face to welcome you to our clinic, and articles of interest for you to enjoy. A reminder Dr Neil will be on a Gonstead Chiropractic pilgrimage from the 1st-22nd of August. He will be attending a Gonstead seminar in Mount Horeb, Wisconsin, the hometown of the founder of Gonstead Chiropractic, followed by a visit to the first school of chiropractic Palmer College in Davenport. Drs Luke and Justin will be attending to his patients while he is away. Dr Neil will be back fresh and rejuvenated in clinic on the 23rd of August. He looks forward to sharing his stories with you on his return! It’s Gonstead seminar month with Dr Justin attending the Melbourne International Gonstead Seminar on Aug 18-19th. Justin will be learning from some of the top Gonstead instructors in the World. 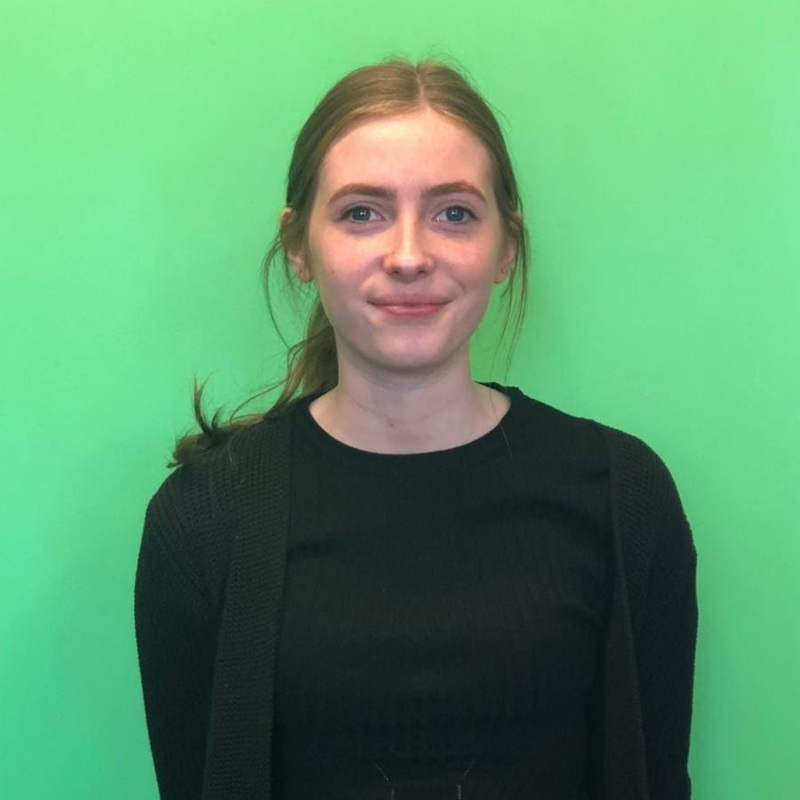 Chiropractic Solutions welcomes a new smiling face at reception, Evie Warber! Evie is currently studying Diploma of Interior design at RMIT and looks forward to assisting you! We hope all our patients that completed Run Melbourne last weekend enjoyed the race! Dr Luke completed another half marathon in 1:30:53 & enjoyed a well earned post race massage! Dr Luke attended the LaTrobe Running Science symposium July 6-7, where he learnt all about his favorite topic…. running! 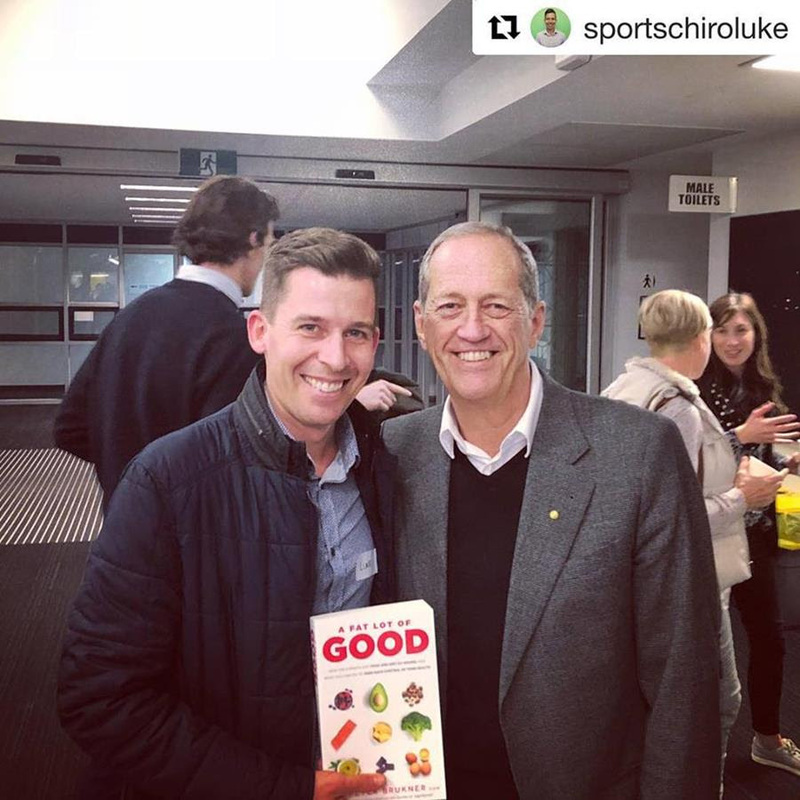 There he heard from Sport & Exercise physician Peter Brukner on his low nutritional approach to develop healthy athletes and his latest book “A fat lot of good”. 4️⃣ everyone is different, find what works for you! 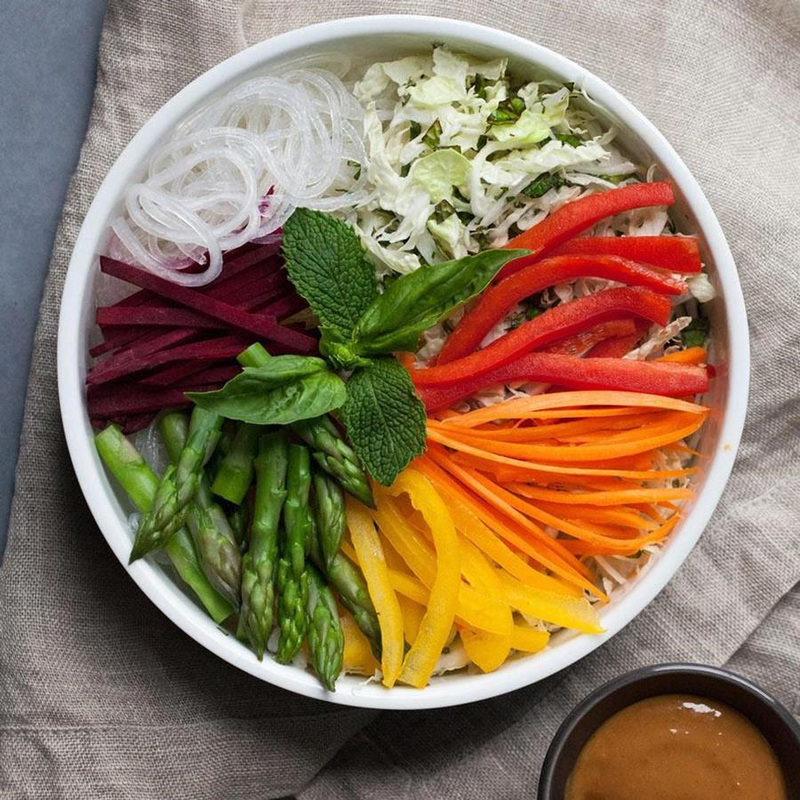 With tons of colourful vegetables, sesame rice noodles and a healthy peanut sauce, this noodle bowl is a hit with adults and kids alike. Assemble the bowls before serving or let everyone make their own. Serve with Sriracha hot sauce, if desired. Let us know how you go with the recipes! Either post your pic to our Facebook page or use the hashtag #chirosolutions on twitter & instagram. It’s not uncommon to hear stories of people improving their mental health by exercising, but a new study has found that resistance training in particular has a positive effect on the mind. What are probiotics? How do they differ from prebiotics? Do you need both? By now, the idea that a healthy gut is important for overall health isn’t breaking news, but new research from San Francisco State University has found that there may be an unexpected factor affecting our microbiomes: the boost cardiovascular exercise can provide our guts. The daily cup of tea has many positive associations. But recent research has uncovered a connection of a less pleasant kind – the possibility of pesticides and other carcinogenic chemicals in your tea. Neuroscientists have studied treadmill runners, ultramarathon athletes – and a number of lab animals – to investigate the effects of running on grey matter. Is meditation key to our children’s happiness? With anxiety levels at an all-time high, experts think it should be taught in schools.